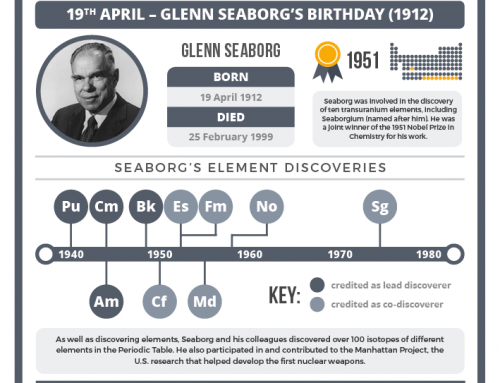 March 8 is International Women’s Day. 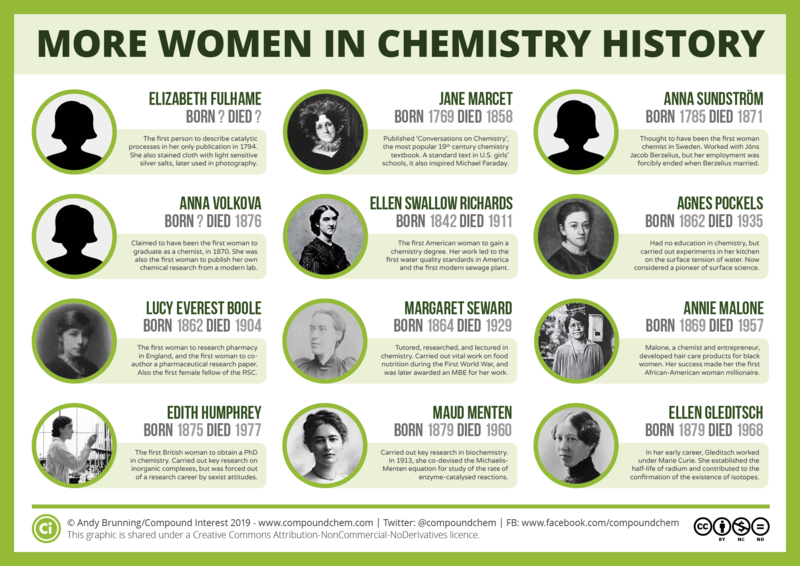 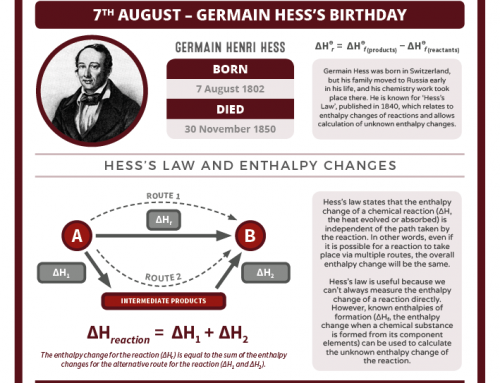 To mark the occasion, here’s a graphic which takes a quick look at a selection of pioneering female chemists! 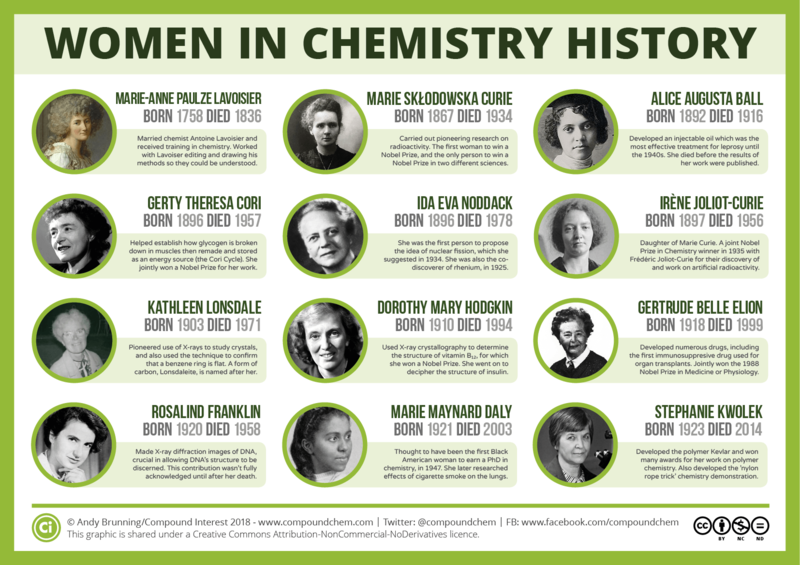 Click the above image to enlarge and learn more about each of the chemists featured, or download the PDF poster below. 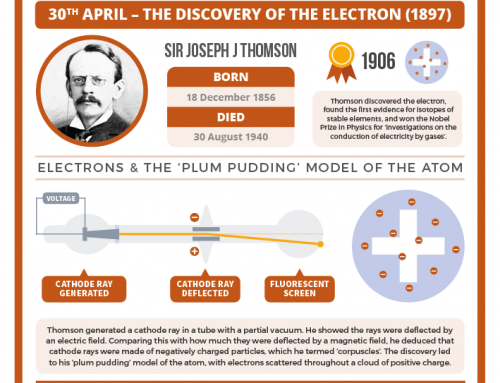 Enjoyed this post & graphic? 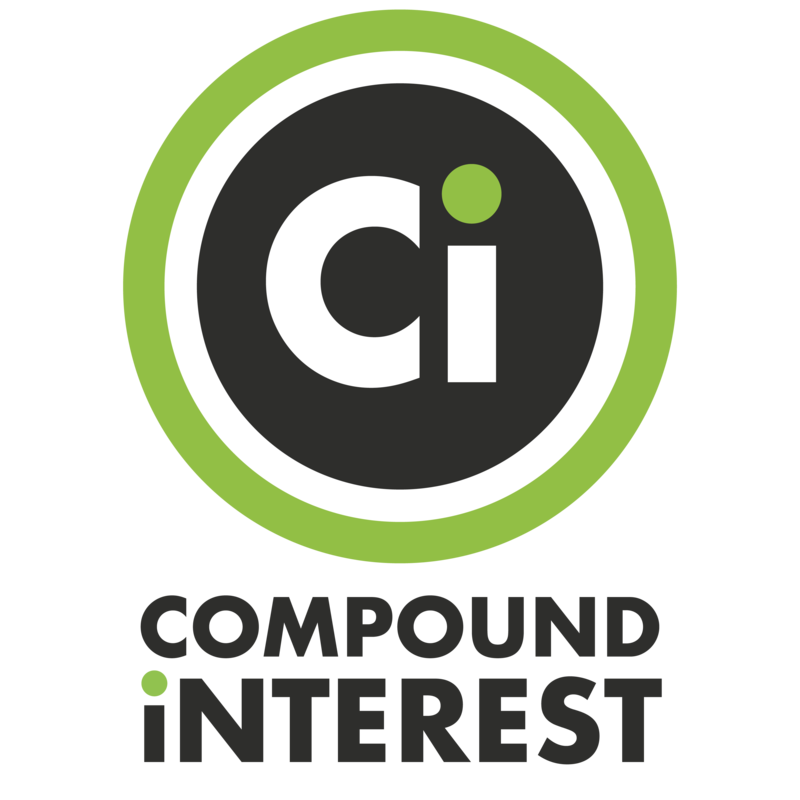 Consider supporting Compound Interest on Patreon.